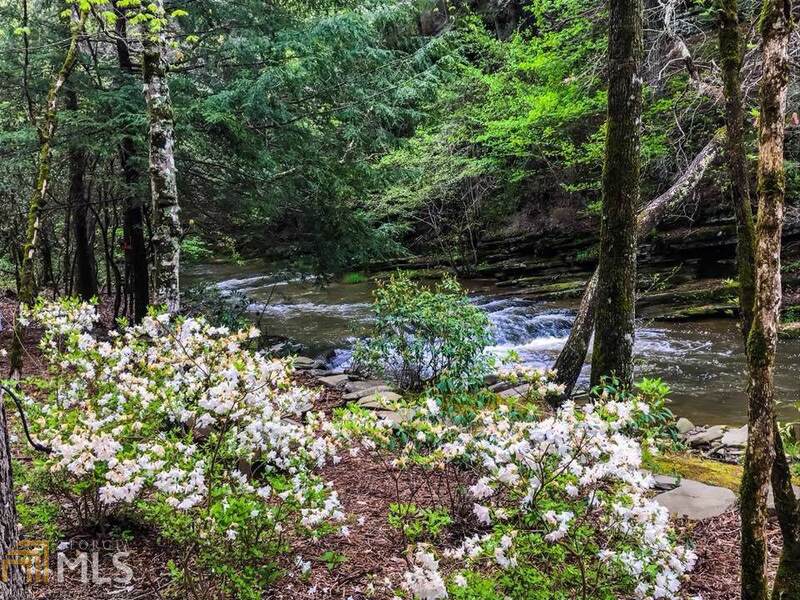 Conveniently tucked away in the heart of Ellijay, Mountain Creek Hollow offers the best of mountain living with gated entrance, community pavilion with fireplace & picnic tables, all paved roads, walking & nature trails, waterfalls, and more. 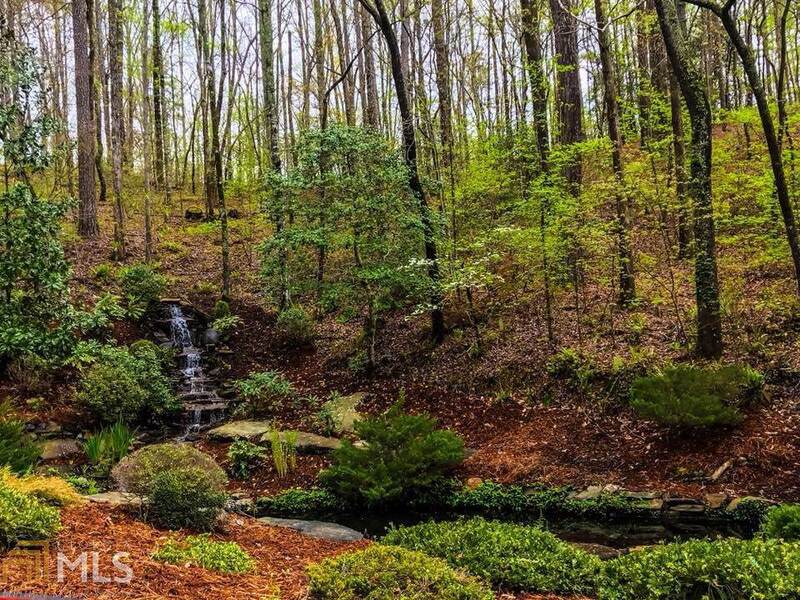 This gently wooded lot offers peace, quiet, and wildlife right outside your door near the beautiful Faucett Creek. This is the perfect building opportunity with remarkable privacy. 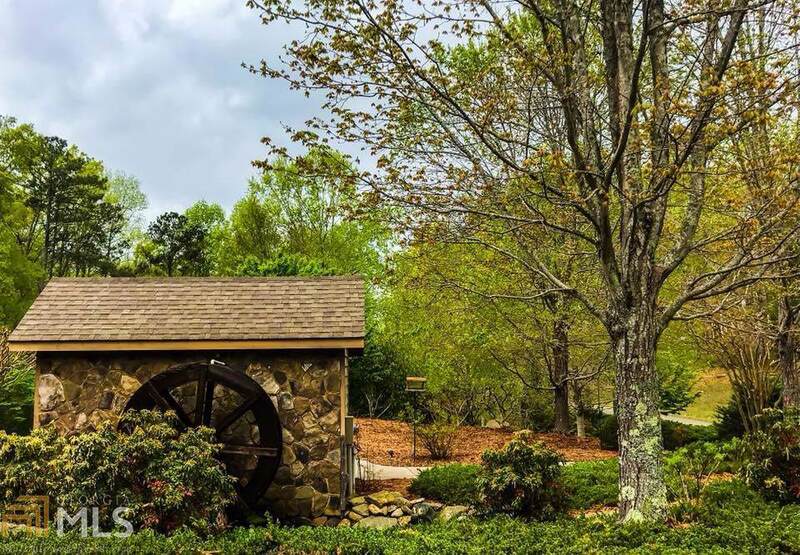 Hurry - grab your home plans and head out to Mountain Creek Hollow!